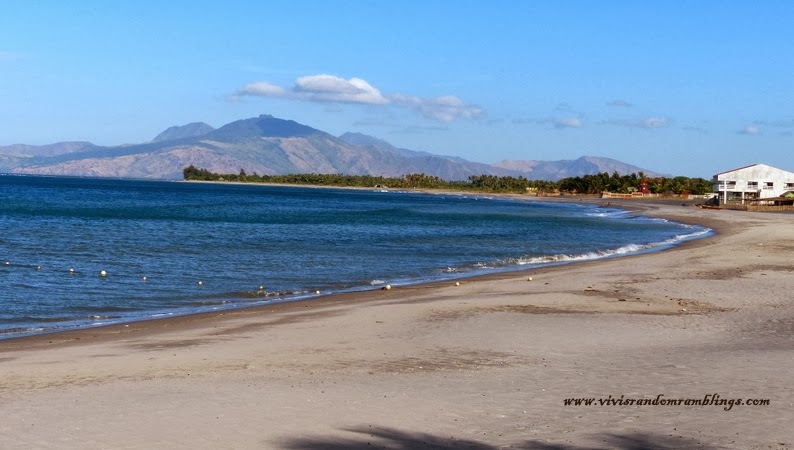 Looking for the nearest great beach destination north of Manila? For sure you will mention 2 hours drive to Subic, well how about Morong? 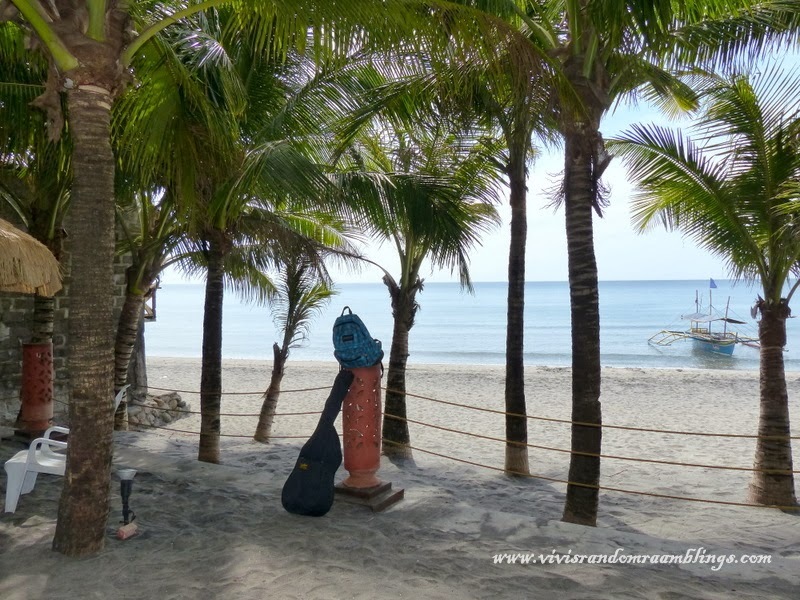 Morong has been put on the tourist map by the beautiful beaches along its coastline. It is located in the western part of Bataan Province, on the west is South China Sea, Bagac in the south, Abucay, Samal, and Orani in the east, Hermosa and Dinalupihan in the northwest and Zambales in the north. 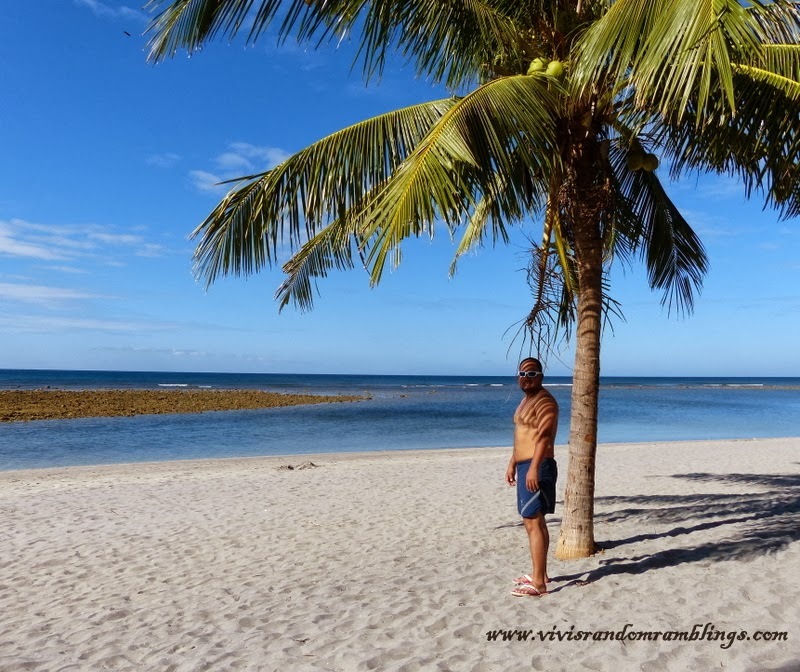 If you are looking for an unpolluted and quiet beach to unwind and bond with family then this is a great place for you. There are still undeveloped areas also of Morong, a portion are at the beach front are residential areas too and private vacation houses. 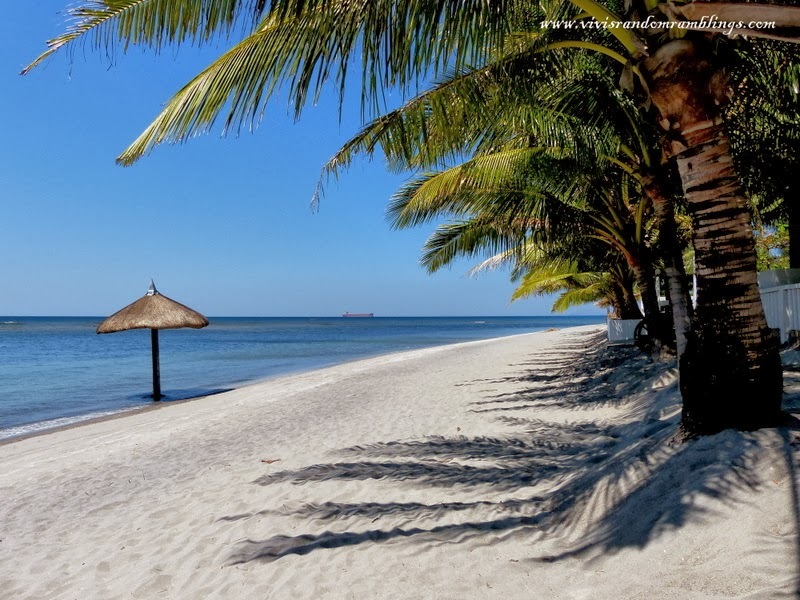 Please don’t get me wrong, I am a resident of Olongapo for 37 years and I love my hometown, unfortunately our beaches are getting too crowded and we don’t offer enough good resorts. 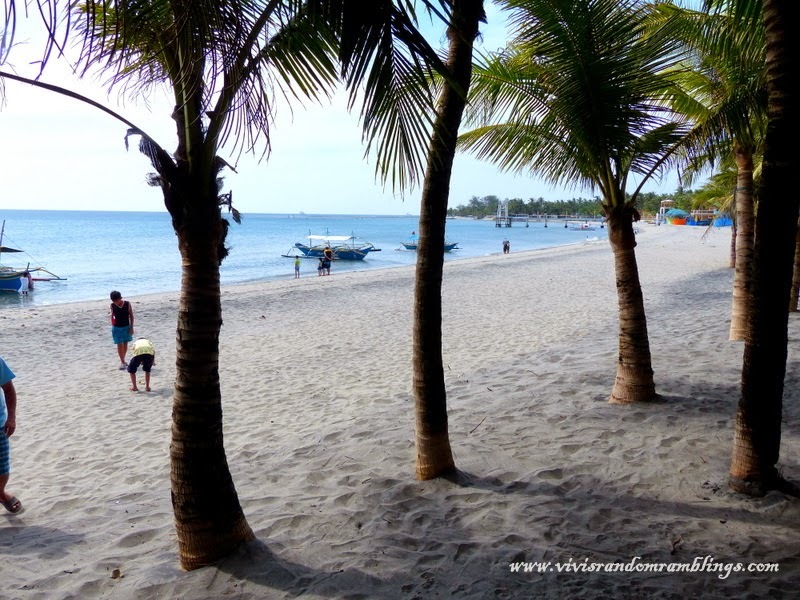 Day tours are welcome here in Morong, the beach is open to the public. You can just bring your car, picnic basket and enjoy the beach at your own pace and time. 3) from Subic if you have a car, use the Morong exit (before you reach Ocean Adventure / Camayan Beach Resort) then follow the road straight to Morong town. 4) from Subic using public transport: take the buses going straight to Morong at SBMA’s second gate beside Harbor Point Mall. 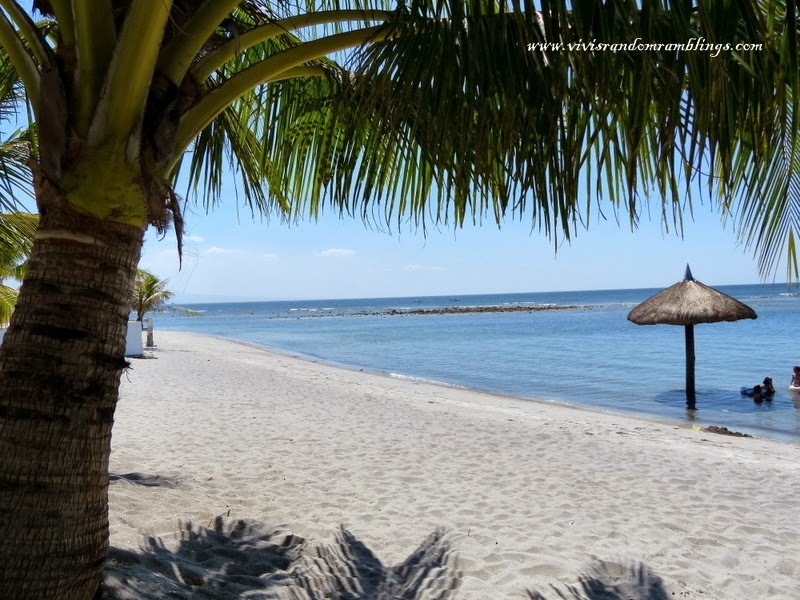 Accommodations: There are a lot of great resorts in Morong and most of them are beach front. I have stayed at Pamarta Bali and White Corals (blog to follow). I have visited the other resorts too for an ocular inspection and most of them are offering good accommodation at reasonable rates. Just to give you an idea, the price of a villa room at Pamarta Bali is P4,000 good for 4 (2 queen size beds). Their nipa hut ( good for 5) is P3,000. I am a beach bum and the beach has always been my happy place. I really appreciate it that my husband shares the same passion. For me, being together and simply enjoying the moment with nature is the best experience of all and Morong offers a great venue. 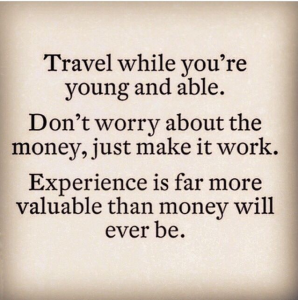 So is Morong for you?